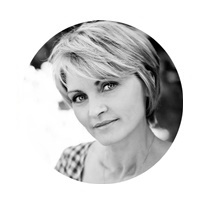 Claudia Prati began her activity as a cake decorator in 2010 just when the trend of cake design was starting in Italy. Attending classes with the best international tutors (Sir. 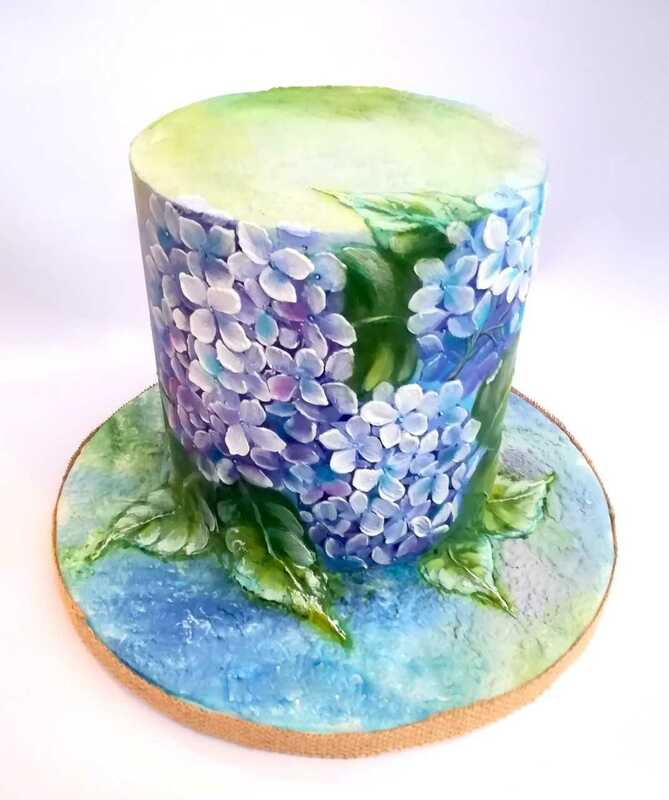 Eddie Spence, Kathleen Lange and Kelvin Chua, Carlos Lischetti, Alan Dunn) she starts developing her own style based on royal icing but also on modeling, gumpaste flowers and cake painting. First gold in the International category at the Cake International Birmingham 2015. Gold in the Christmas category the following year. 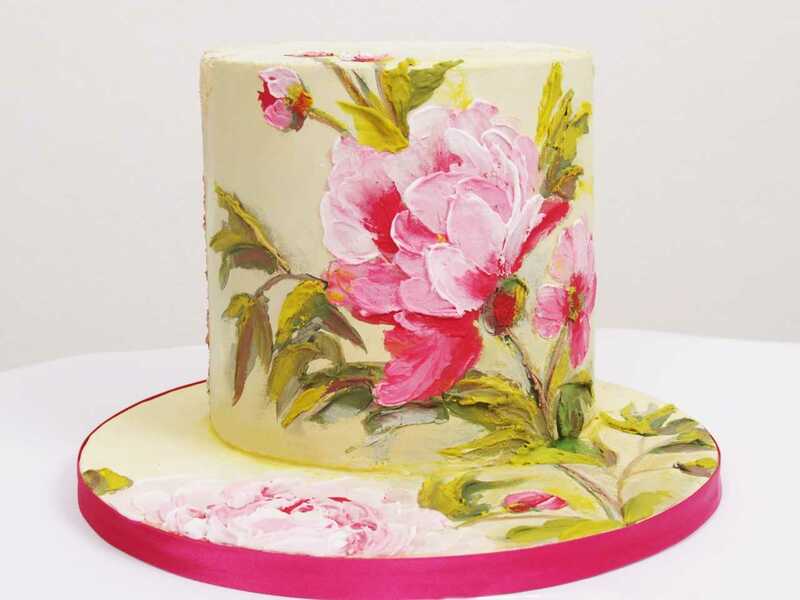 Judge in national competitions such as the “Glamour Italian Cakes” by Sigep and the Cake Design Italian Festival 2016 in Milan. 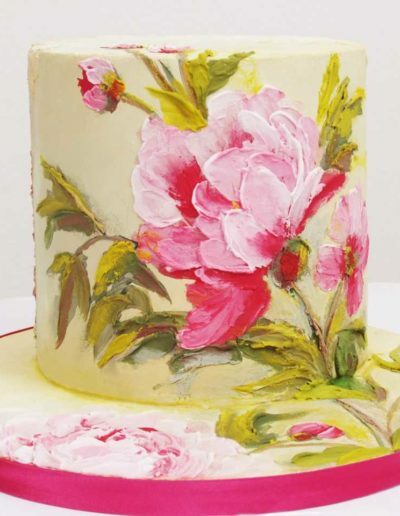 “Manuale della ghiaccia reale” was awarded as the best book on cake design 2015 during the Cake Design Festival event in Milan. 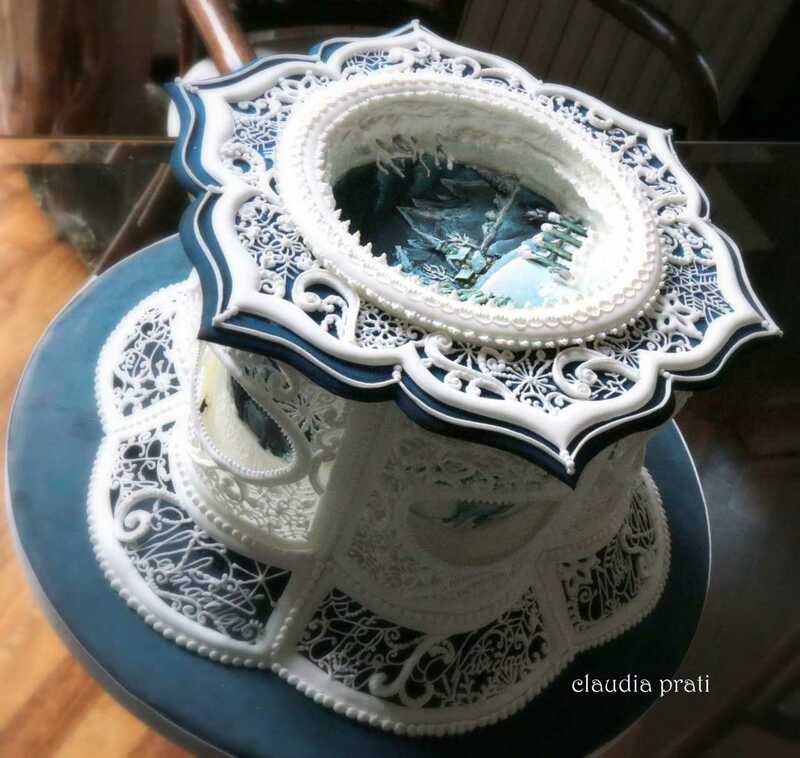 During the same event in 2016 Claudia was awarded as the best Italian artist on royal icing. 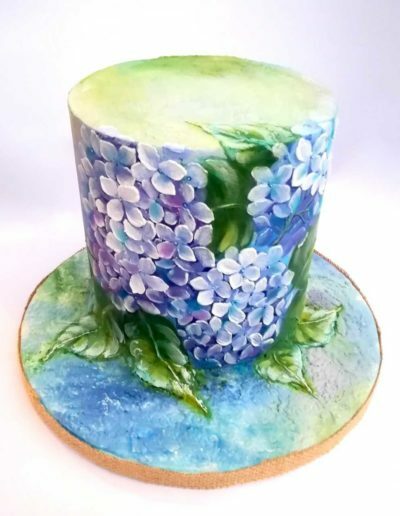 In 2017 she launches a mixed technique of painting and palette knife royal icing that she called “Materika”. 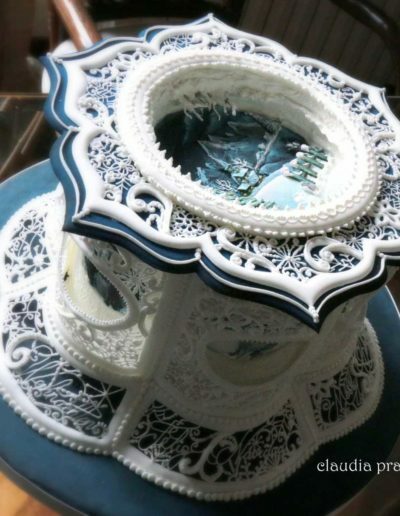 Currently he holds classes of “materika” and traditional real icing in Italy and abroad.